We have over 50 years of experience providing construction materials and services to customers in Ottawa and the surrounding area. From our wide variety of quality aggregate, concrete, and asphalt materials to our engineering, construction, and development services, our commitment to excellence sets us apart. Our skilled team of dedicated professionals offer support and management for construction projects of varying size and scope. 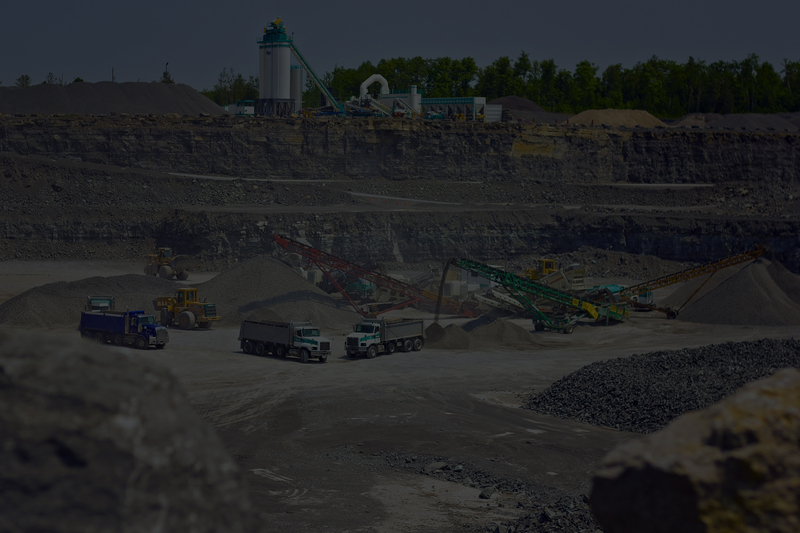 Our network of 42 strategically located pits and quarries, complemented by our fleet of over 500 pieces of heavy equipment and state-of-the-art facilities ensure we have the required resources for the job. We are committed to safety and take pride in protecting our employees, our community, and the environment in which we live and work. the environment and superior customer service. 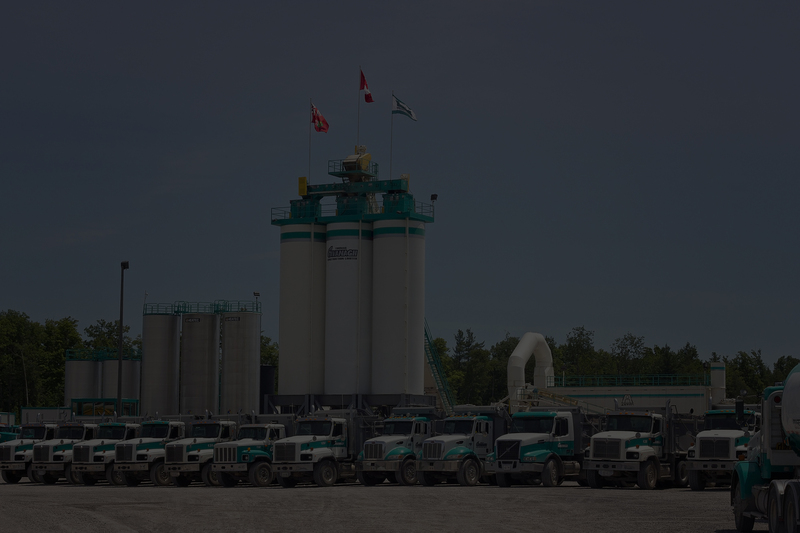 With over 50 years of experience managing and facilitating construction projects, Thomas Cavanagh Construction has earned the reputation of Eastern Ontario’s premier site development and heavy equipment contractor.